Brick is one of the most versatile building material in construction. It is easy to handle and more durable. People give little attention to what type of brick could be used to build a house. There are various shapes of brick which are used for different purpose i.e. Bullnose Brick, Channel Brick, Coping Brick, etc. A brick moulded with a rounded angle is known as a Bullnose. These types of bricks are used for a rounded quoin (round corner). An external corner of a wall is known as quoin. The centre of the curved position is situated on the long centre-line of brick. Uses: It is commonly used in the rounded edge for staircase steps, building corners, verandahs, etc. A brick which is manufactured with a double Bullnose on end is known as a cownose brick. Channel bricks are moulded to the shape of a gutter or a channel and they are often glazed. Uses: Channel bricks are used as drains. Coping bricks are used where the coping is to be provided. 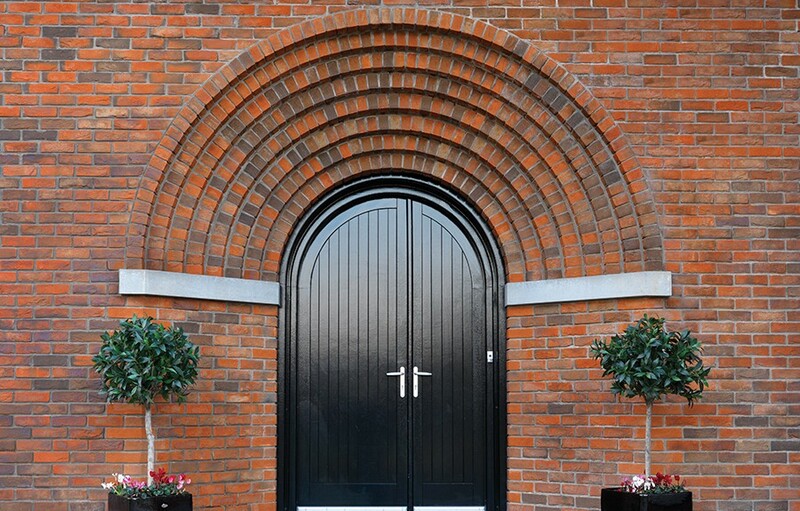 The shapes of brick can be chamfered, half round or saddle-back. Uses: Coping bricks are used as topmost direction on parapets. Hollow bricks are also known as the cellular or cavity bricks. They are made up of special homogeneous clay. Hollow bricks are light in weight about one-third the weight of the ordinary brick of the same size. These types of bricks can be laid almost about four times as fast as the ordinary bricks. Therefore the use of such bricks leads to speedy construction. They also reduce the transmission of heat, sound and damp. Uses: Hollow bricks are used in the partition wall. 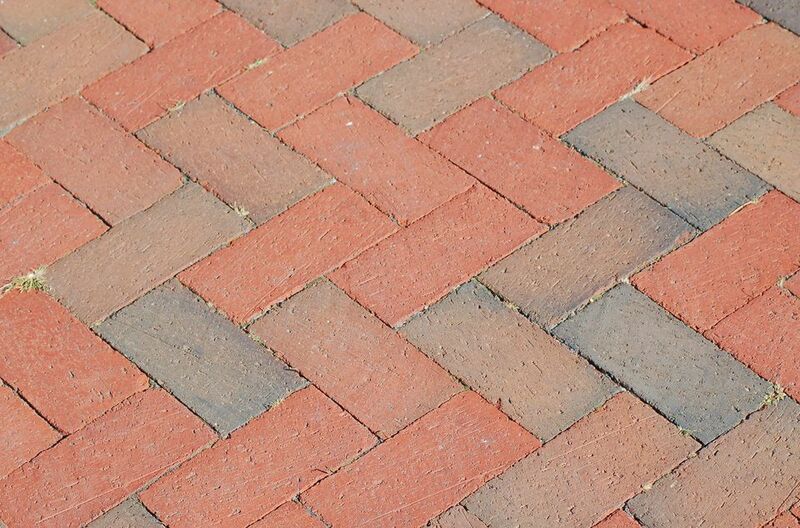 Paving bricks are made up of clay with a higher percentage of iron. Such bricks resist better the abrasive action of traffic. The paving bricks may be plain or chequered. These types of bricks make the floor less slippery. Uses: Paving bricks are most commonly used for street pavements, garden walks, stable floors, etc. Perforated bricks have cylindrical holes throughout their thickness. These bricks are light in weight and they require less quantity of clay for their preparation. The shapes of brick may be circular, square, rectangular or any other shape in cross-section. Uses: The perforated bricks are used in the panel of lightweight structures and multi-storeyed framed structures. There are various shapes of brick which are made in order to achieve certain purposes. 01. The splay or cant bricks are prepared for door and window jambs. 02. The arch bricks are made of a wedge shape to keep mortar joint in the uniform thickness. 03. The ornamental bricks are prepared for corbels, cornices, etc. 04. Similarly, engineering bricks are made for construction where high durability, compression strength and adequate resistance to sudden shocks are required. Engineering bricks are usually more costly than the ordinary bricks. But they provide safe and quick construction. Hence, their cost is justified by their excellent performance in the situation for which they are purposefully made. What is a Load-Bearing Structural System? Previous PostPrevious What are the Advantages and Disadvantages of Mud Flooring over PVC Flooring? Next PostNext 5 Different Types of Float Glass That are Widely Used in Your Home!